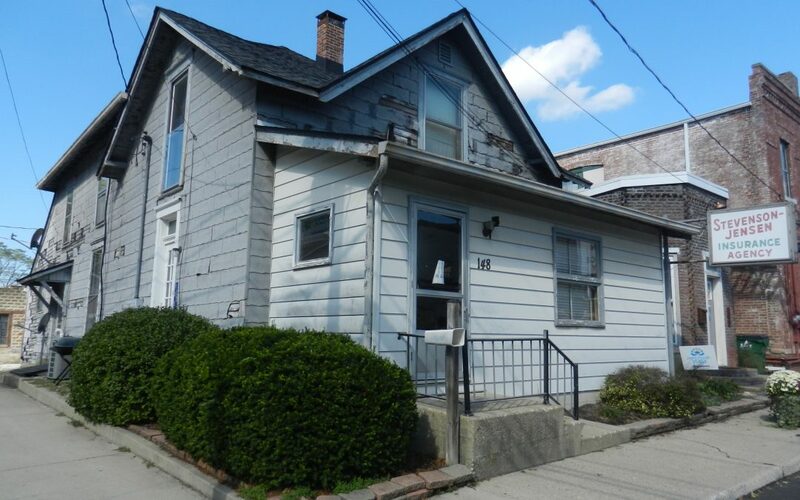 OFFICE WITH UPPER LEVEL APARTMENT – GREAT INCOME POTENTIAL! 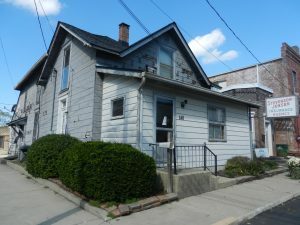 | Lawson & Co.
OFFICE WITH UPPER LEVEL APARTMENT – GREAT INCOME POTENTIAL! Thursday, November 15th, 10:00 a.m.
insurance agents, real estate brokers, & more! Directions to Property & Auction Site: Take Jefferson Street south from US 36 (Main Street) two blocks to Broadway Street. Go east one block to Washington street (one way street North). Go north one-half block to property on west side. TERMS: Successful purchaser to pay 10% down day of auction with balance due on or before December 14, 2018. INSPECTIONS: Call LAWSON & CO. at 317-745-6404 to schedule an inspection of the property.